Melbourne comes alive during the Australian Open. This is a major tennis tournament which is the first of the four Grand Slam tennis events every year. It features men’s and women’s singles; men’s, women’s and mixed doubles and junior’s championships; as well as wheelchair, legends and exhibition events. The Australian Open has been played in Melbourne for the past 110 years, and spectators have seen thousands of historic matches between some of the world’s tennis greats. Attendance here often rivals and occasionally exceeds the US Open. 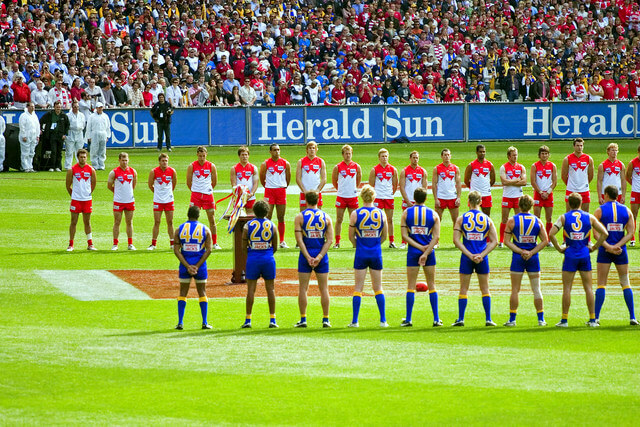 Melbourne holds the record for the highest attendance at a Grand Slam event. From the humble beginnings of 56 shows in year one to over 500 shows in 2016, the Melbourne International Comedy Festival has become Australia’s national comedy festival and one of the biggest in the world. This is the largest cultural event in Australia and runs over four weeks. Melbourne Town Hall serves as the festival hub, though performances held in various venues across the city. It features a mass of local and international comedy stars, and attracts people from all over the world. Shows are primarily stand-up and cabaret acts, however also include sketch shows, plays, improvisational theatre, debates, musical shows and art exhibitions. 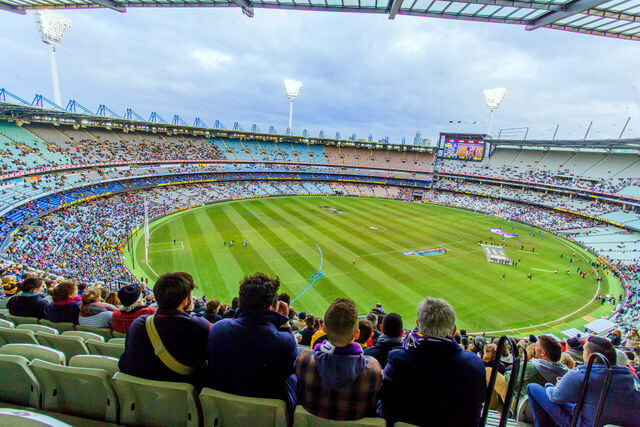 AFL season runs roughly from March – September each year, and you can catch a game at the Melbourne Cricket Ground (MCG). However the biggest event of the year is the Grand Final on the last Saturday in September, and the city takes on a completely different atmosphere. Hundreds of thousands of football fanatics crowd the streets on a pilgrimage through the city to the game. The streets are flooded with colors, scarfs and flags, and the age old buildings literally shake, the energy surrounding the stadium flooding out to the city at large. One of the oldest film festivals in the world, the Melbourne International Film Festival (MIFF) is a film-lover’s paradise. This is the most significant screen events in Australia, and people attend to see international premieres, red carpet glamour and the best in global cinema. 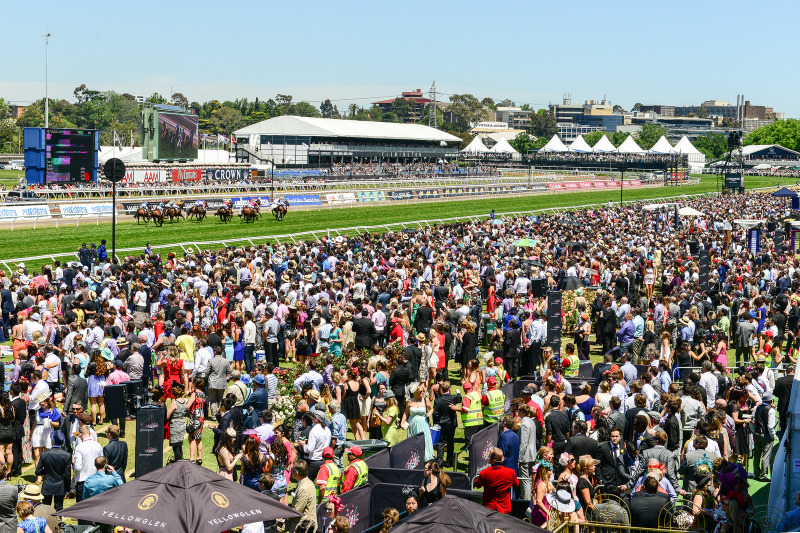 This is an iconic Melbourne event which takes place annually over three weeks in the heart of the city. The event takes pride in championing local film: it is Australia’s largest showcase of new Australian cinema, and the country’s most vocal advocate for emerging and established local film-making talent. 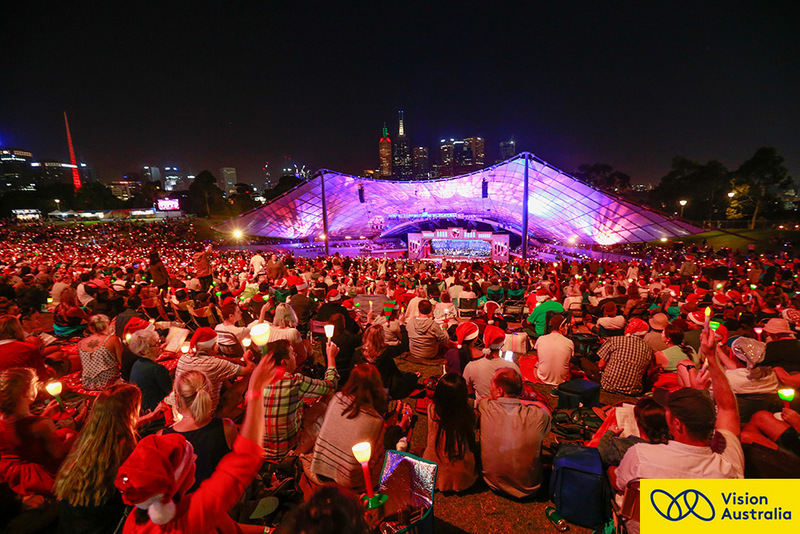 Vision Australia’s Carols by Candlelight is a Melbourne Christmas tradition which has been running for 79 years. It’s Australia’s largest annual Christmas carol event, with performances by national and international celebrities accompanied by an orchestra. It is broadcast live throughout the nation each year, though nothing beats the atmosphere of actually being there. Held in the Sidney Myer Music Bowl in Melbourne’s King’s Domain Gardens, all funds raised go directly to provide services for children who are blind or have low vision and their families. In 2016 they raised over $1.2 million! Book tickets or donate here. Photos courtesy of Vision Australia. The Boxing Day Test match is a cricket test match held at the MCG between the Australian cricket team and an opposing national team which is touring Australia for the summer. The best base for discovering Melbourne is the Space Hotel – a combination of up-market backpacker accommodation and a budget boutique hotel, with modern designer rooms, social spaces for games, a private cinema, fully equipped fitness center, and a rooftop terrace with tables, a hot tub and an epic skyline view. Winning Tripadvisors Certificate of Excellence for 5 years in a row, this is a clean, modern, and sleek hotel, which puts other budget accommodation to shame. The better private rooms have en-suites, balconies and flat-screen TVs, while dorms have thoughtful touches like large lockers equipped with sensor lights and lockable adapters. There is also an internet kiosk, guest laundry, and shared kitchen with barbecue facilities. There are a wide range of room options to suit every budget, and if you’re basing yourself for a couple of festivals, their long term accommodation will make it easy to get settled in. 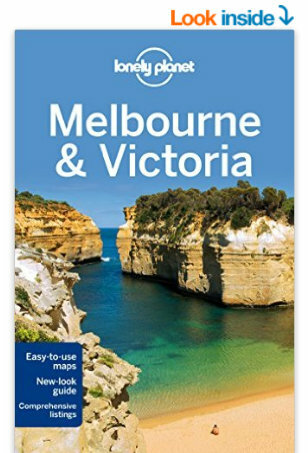 The hotel is a 5-minute walk from Melbourne Central Station and 10 minutes’ walk to Queen Victoria Market. 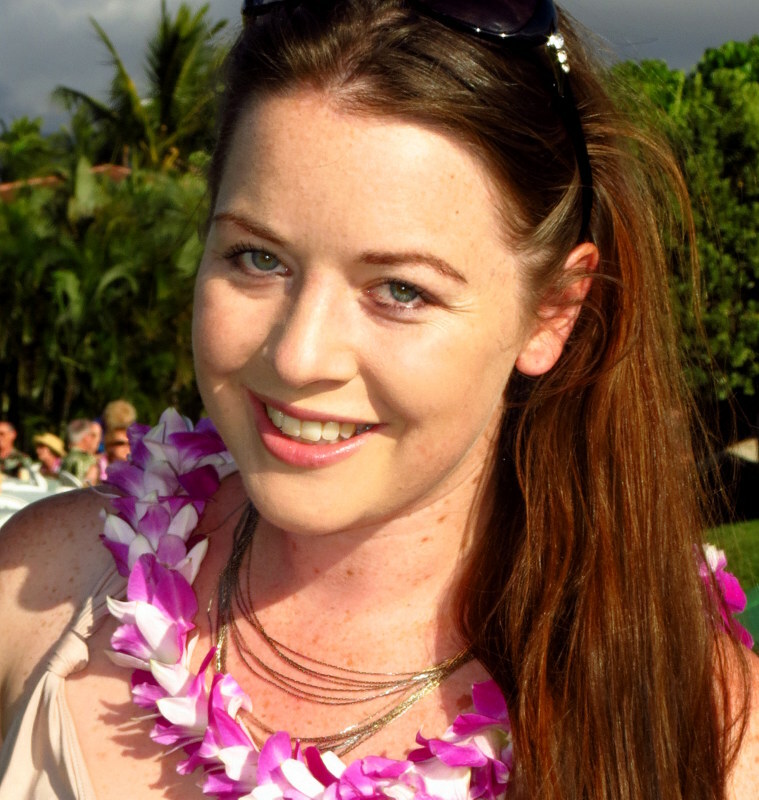 Fantastic events – makes me want to VISIT!! I’m so glad! Hope you have the chance to sample Melbourne’s events scene soon! Wow, there’s a lot going on in Melbourne throughout the year. The film festival, grand prix and Melbourne cup would all be right up my alley. 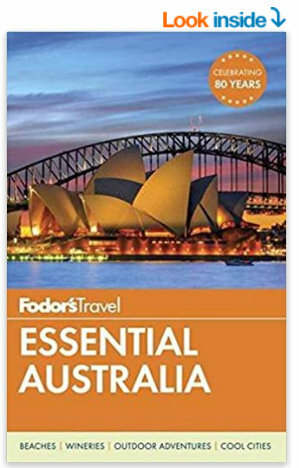 I’ll have to keep those in mind for when I finally plan a trip down under. Melbourne’s a hub of activity for sure! 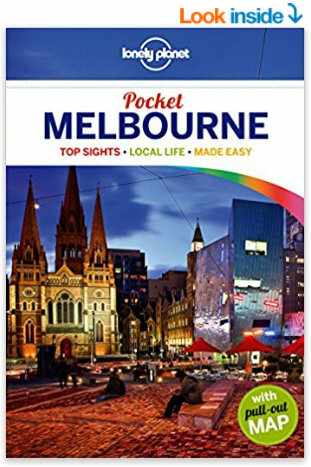 And the nice thing is that the events are so diverse that there’s genuinely something for everyone – sounds so cliche when destinations claim that, but for Melbourne it’s actually true! I wish I can attend all these events especially the Australian Open. I am a fan of Serena and Venus Williams. They are both strong and competitive. I am impressed with the Space hotel after seeing the photos. It is affordable but it looks like a hotel. 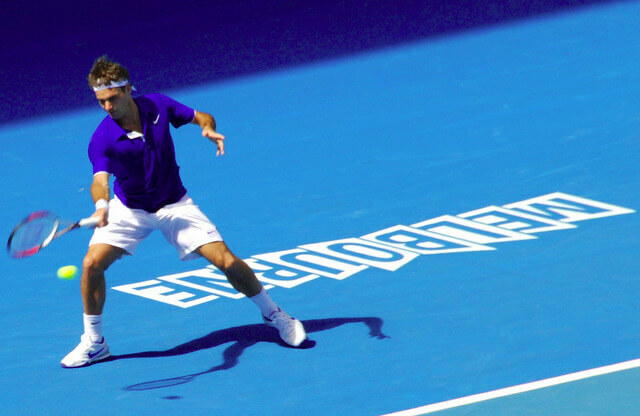 Hope you do have the chance to travel to Melbourne for the Aus Open one of these years soon … it’s a wicked event to attend – especially if you’re looking to catch a couple of tennis celebs! 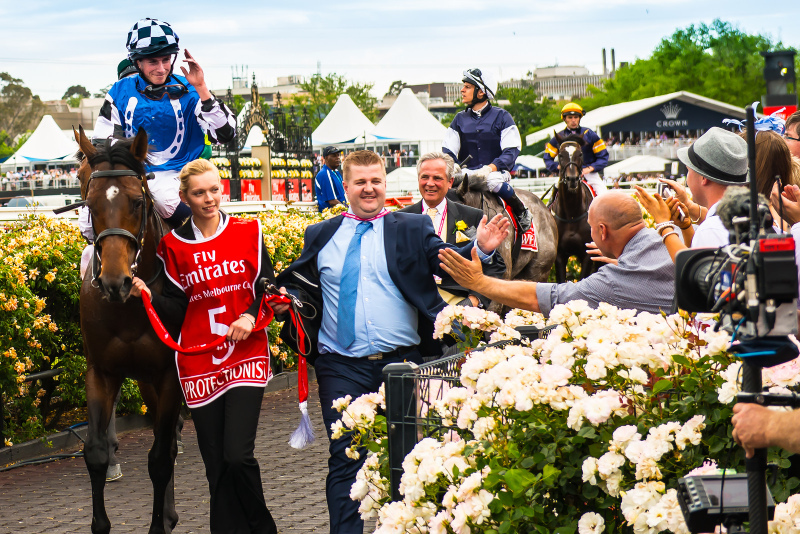 Great list of events and the Melbourne Cup is the one I would most want to attend. The crowds that would be in the city for some of the other sporty ones would be a reason not to come then, again, making the list useful. I love Melbourne. True, if you’re not a fan of crowds, it’s definitely something to consider when you’re planning your trip, for instance not to have it coincide with the AFL Grand Final, or a big international sporting event. But yes, the Melbourne Cup is such fun each year! Hope you have the chance to experience it too! Australia is one place I really want to visit and explore. This article has obviously given my visit a push. The events mentioned in the article were are really iconic. Would love to catch the Australian Open live! 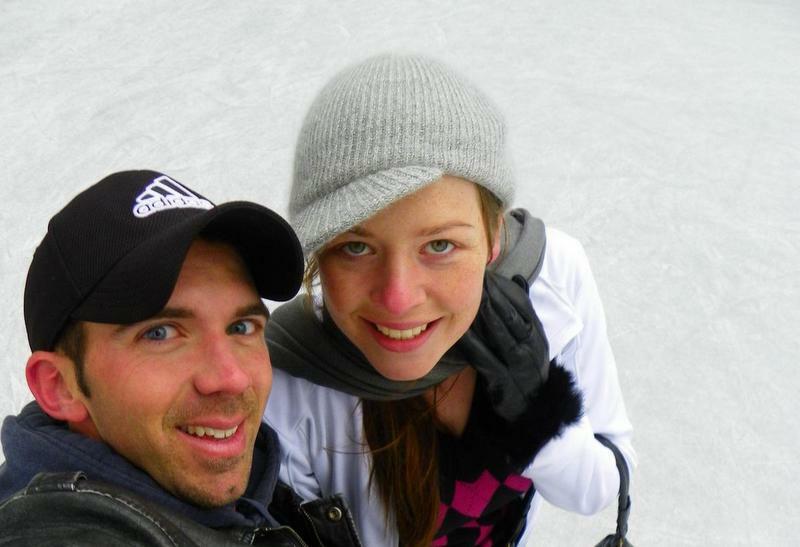 The Formula 1 Australian Grand Prix is another attraction that attracts me to Australia. I love all the festivals you have listed but you missed my favorite – the food festivals! The Noodle Night Market is awesome, and Taste is pretty good too! But apart from that, Melbourne really does have some of the coolest festivals and events throughout the year! Thanks for the tip on the food festivals! We’ve never been the biggest foodies, so always seem to overlook and forget about food events – the noodle night market sounds great! I have been to Australia and it’s been a while. So won’t mind going there again to enjoy some of these events. The Australian Open is one I’m more interested in. I hope booking hotel won’t be a problem. My wife would love this article given its confirmation of Melbourne being the centre of the universe! Ha! Unfortunately, try as I might (being a proud queenslander) I find it hard not to agree that Melbs is pretty awesome. So many amazing things to see, do, eat and drink. If only it had good weather it would be perfect. Haha Melbourne is pretty awesome :D I actually do like it more than QLD or Sydney (sorry for the blasphemy!) But yes, the weather is something they definitely need to work on lol! I didnt realize there was so much going on in Melbourne. I would love to go there one day for the Australia Open. Glad to know that there are so many things to do in Melbourne. Looks like there is always a festival going on there. Absolutely Reshma! Yes, it’s a massive hub for sports, but a lot of other interesting and diverse festivals too :) Happy travels! Excellent site and fantastic tips there! Looking ahead to following you soon! The people you meet on this kind of events and the things you see, especially when it comes to Melbourne annual events, it cannot be beat. My aim now could be to absolutely save more money as you as I can this year and quit my job. I just want to travel for as long as possible and see as much as I can. Wishing you all the best for your savings – hope you can make your dream of full time travel a reality soon! It’s definitely hot!! Glad you had a fabulous time though!